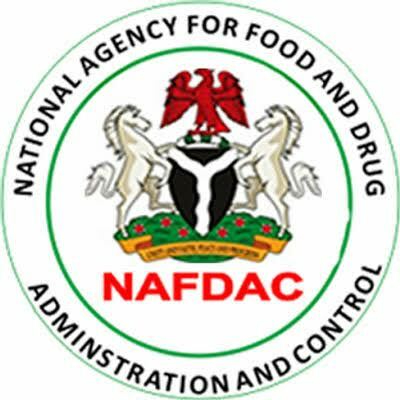 The National Agency for Foods and Drugs Administration and Control (NAFDAC) has alerted Nigerians of fake alcoholic drinks, especially dry gin in circulation. Disclosing this today, the NAFDAC Director of Special Duties, Abubakar Jimoh, said consumers of alcoholic beverages should be wary of purchasing and consuming the fake products. According to Jimoh, drinking alcohol is bad enough but the danger of taking fake alcohol can only be imagined.